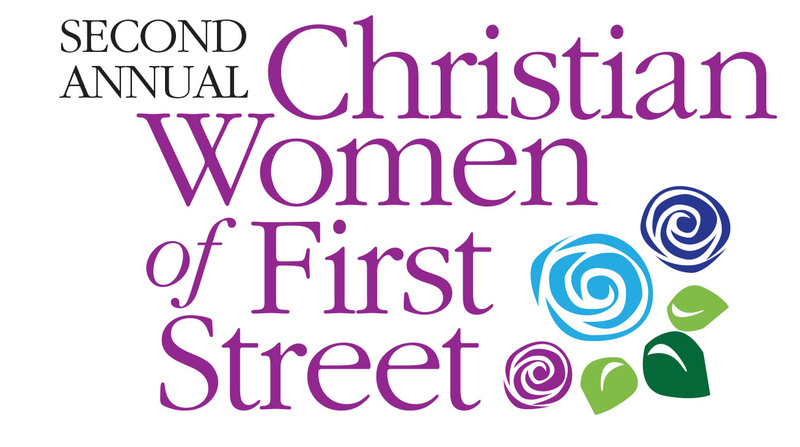 The Dorcas Guild of Pilgrim Armenian Congregational Church invite the women of the churches on First Street from Ventura to Herndon Avenue to join us on Thursday, April 12 in prayer for our world, country, state, city, our neighborhood, our churches and our sisters in Christ. First Street is the heart of Fresno and the best place to start this powerful unity of prayer. Fellowship begins at 11 am. Lunch will be served at 11:45 am. Gather to pray at 12:45 pm. The bells of the churches will ring at 1:00 pm. Please call Pilgrim at 229.2915 for more information. Cost is $10.